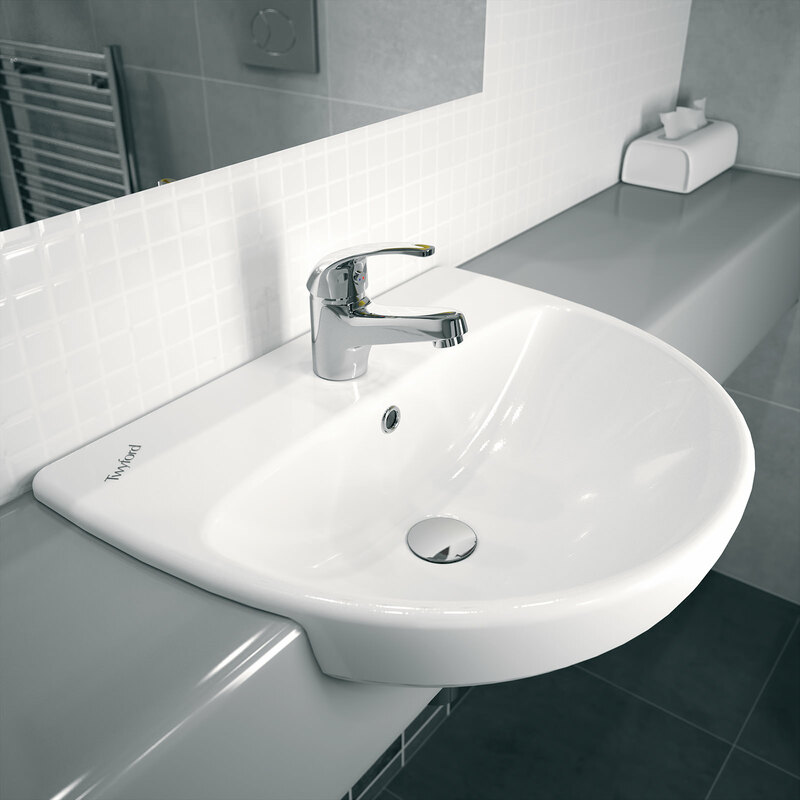 In addition to our purpose-made washroom furniture, Asfab can also assist with other parts of your washroom fit out. 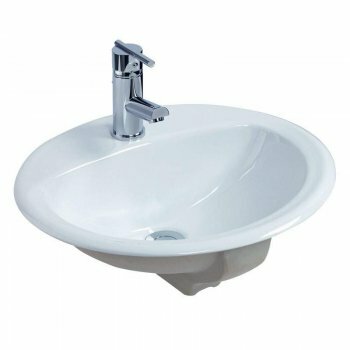 Sanitary ware, flooring, wall cladding and suspended ceilings are areas we have experience in supplying. In certain locations we can also recommend related tradesmen, such as electricians and plumbers. 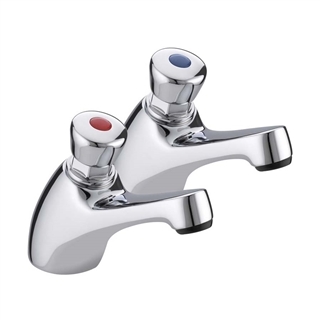 We have many years of experience in washroom project management, and many clients who have used us, benefit from a better planned & run project. 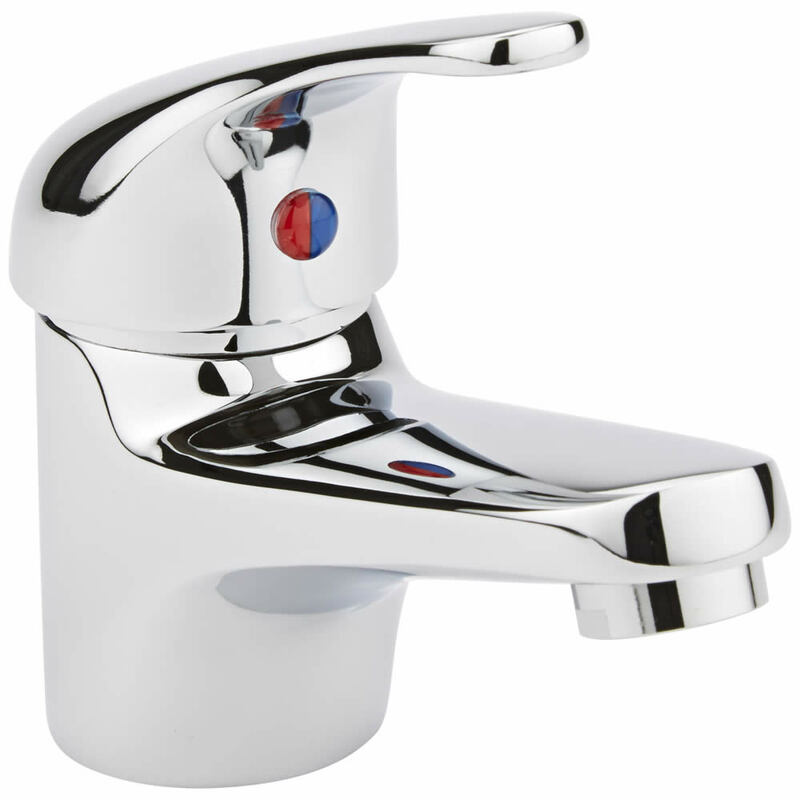 Asfab can supply commercial quality sanitary ware & fittings. 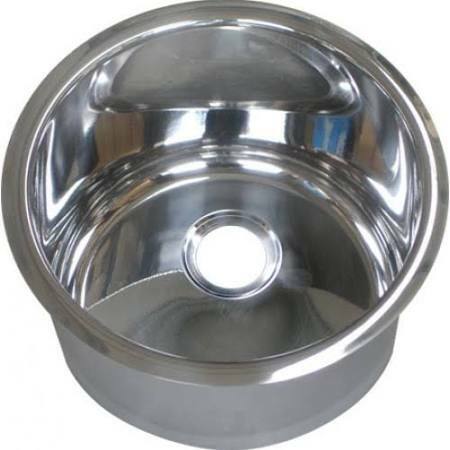 Below are some examples of items regularly supplied. Other items are available on request, and image are for illustrative purposes only. 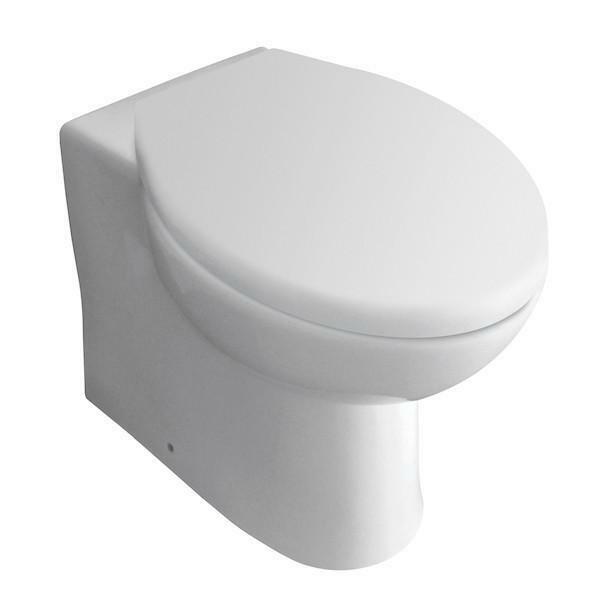 G4 back to wall pan, supplied with vortex push button concealed cistern, flexible pan connector and either standard or soft close vitow seat & cover. 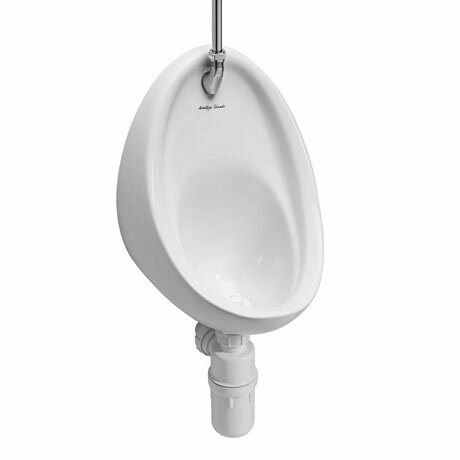 Ultra China urinal bowl, steel hangers, back inset spreader, plastic waste. 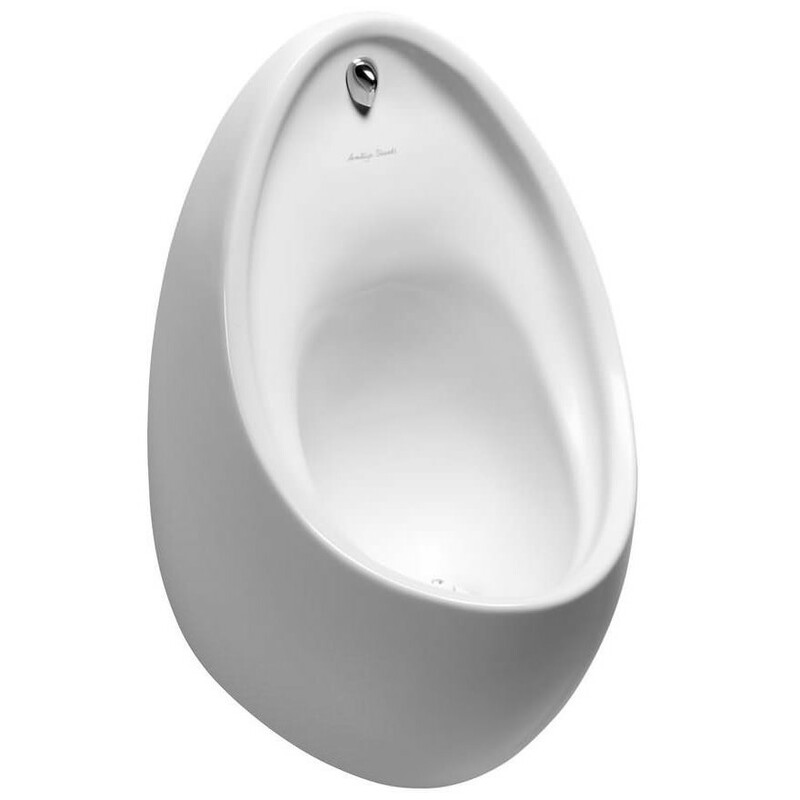 Concealed auto cistern. 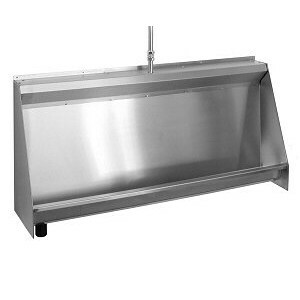 Stainless steel trough urinal, to standard length or purpose made. 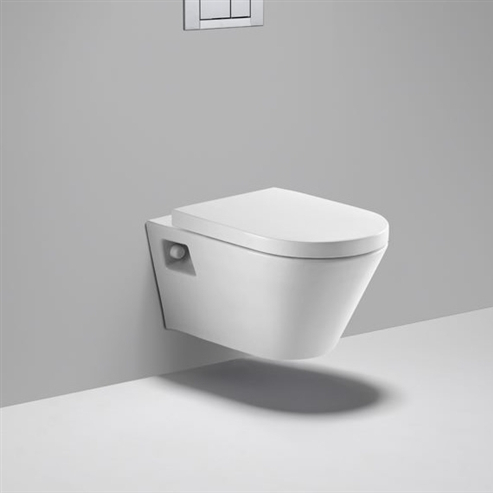 Concealed auto cistern. 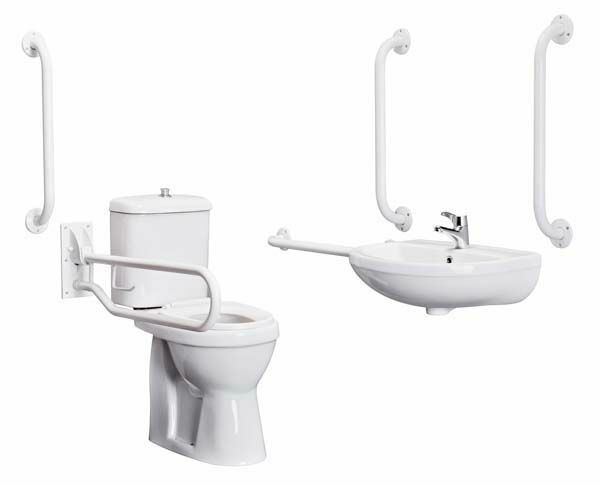 Disabled doc ‘m’ pack containing WC, washbasin, and all necessary grab rails. 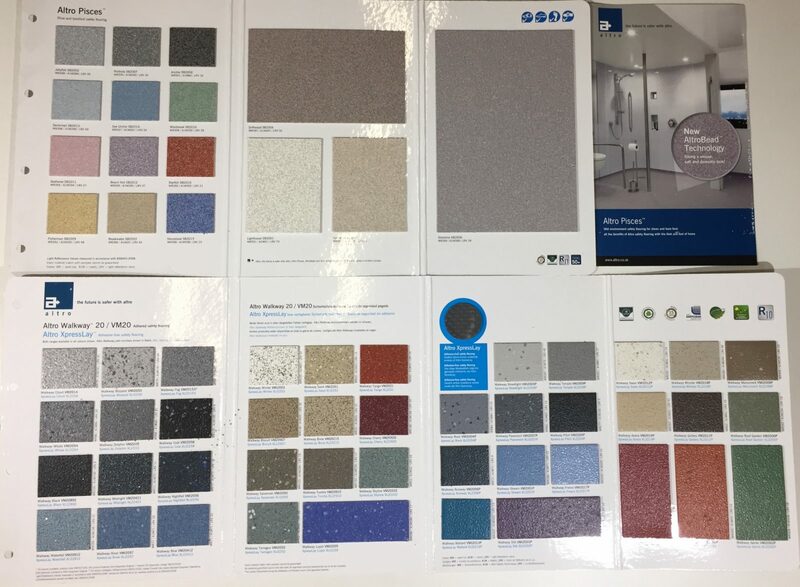 We have a specialist flooring sub contractor, who specialises in Altro vinyl products. Non slip walkway or aquarius shower flooring are available. We also retain an experienced floor & wall tiler, who has completed many project in association with Asfab. We’ve partnered with a specialist in the supply and installation of suspended ceilings, office partitioning and joinery services. Trading for 25 years they have built a reputation for quality, affordability and customer focus throughout the nations commercial sector. They provide clients with turnkey solutions for requirements on new or refurbishment of commercial accommodation with a professional & flexible approach. Materials include: metal, plaster, mineral & timber. Our National wall cladding contractor (ISO9001 & chas accredited) regularly installs in the health, education & leisure sector. Hygiene plastic sheeting complete with edge and joining trims give a professional finish to any washroom.